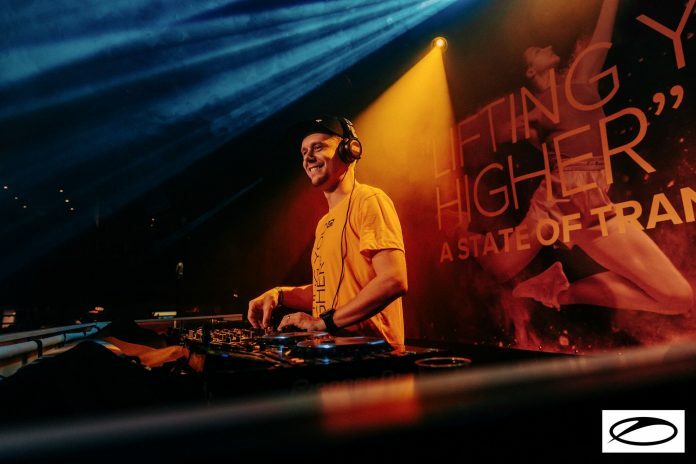 After twenty-three years of powering the lives of dancing machines around the world, Armin van Buuren continues to establish himself as one of the most influential artists of all time in the whole entire music world. 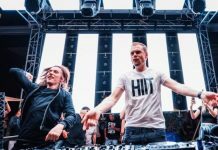 It is apparent that he is not slowing down anytime soon, and it is obvious that he absolutely loves being the musical force that rocks the lives of millions of people from all over the globe, as well as the dance music culture in general. Trying to keep up with all of his achievements, honors, awards, and his involvement in the collective rave scene is nearly impossible, but for starters his weekly radio show “A State of Trance”, which airs every Thursday gets broadcast to nearly 40 million listeners a week, in over 84 countries, on over 100 FM radio stations. With a reach that far, he has the ability to produce a dominating global connection. 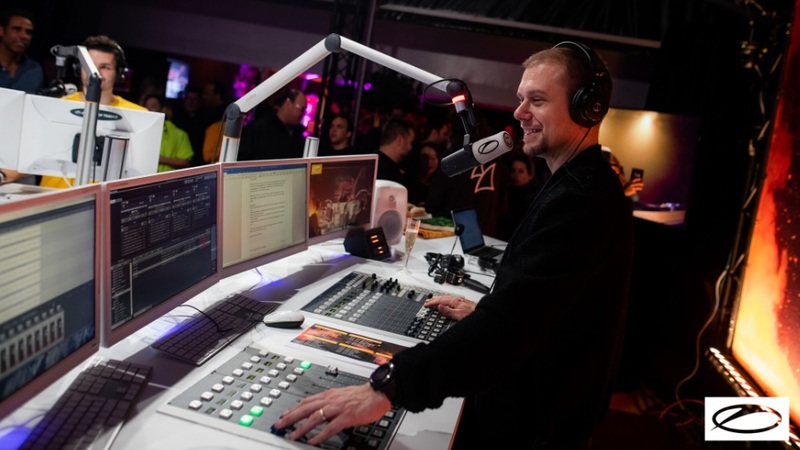 To help celebrate his 900th episode of A State Of Trance, Armin van Buuren decided to captivate the world by hosting the legendary ASOT 900 Festival in Utrecht, Netherlands last weekend, which included some of the world leaders of dance music. 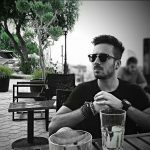 To coincide with the festival, he would release a live collaboration with Above & Beyond for the first time ever, with a track titled “Show Me Love”, which will be released to the public on Friday, and he also hosted a private pre-festival boat party with a select crowd of 1,500 fans. The party people that were one of the lucky participants that were included in the adventure were able to partake in a once in a lifetime, up-close and personal experience that will live in their hearts forevermore. 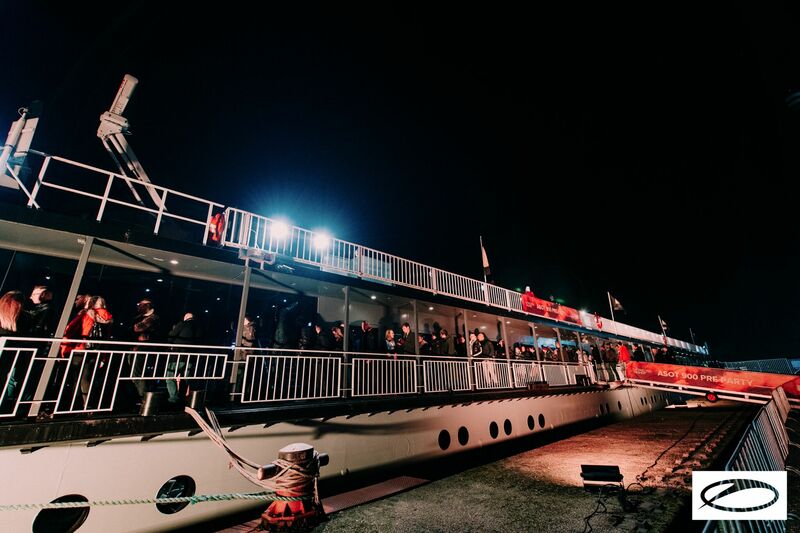 As the incredible pre-festival boat party cruised through beautiful Amsterdam, the airwaves were blessed by the likes of Ruben De Ronde, Super 8 & Tab, Mark Sixma, Richard Durand, and the man himself, Armin van Buuren. Where there were many highlights, those that did not get to experience it firsthand will have to imagine the magic that occurred on the floating dance party platform, but just knowing that boat rides through Amsterdam with Trance royalty is truly next level, that is the stuff that dreams are made of. By constantly demonstrating love for music, dancing, and connecting humans through his many different public musical platforms, his light is outshining the likes of most every other DJ and Producer internationally. There are not many artists out there who are consistently busting out extended sets like he does, there have been many recent instances where he pumped out five and six-hour sets, and gave the crowd exactly what they want, magic settings that inspire them to get lost in dance until the break of dawn and beyond. 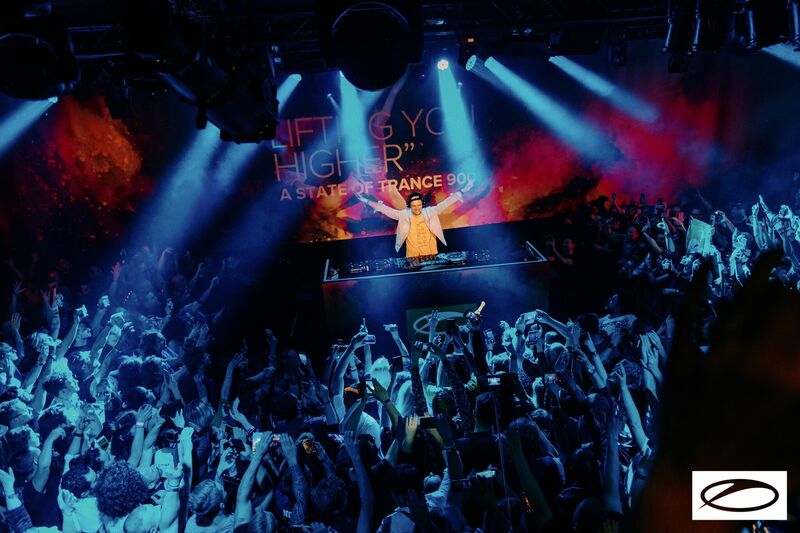 On top of his boat party, Armin played three marvelous separate sets at his ASOT 900 festival in Utrecht. Armin van Buuren does not actively try to be better than everybody else, he just leads by example. His constant involvement with the ever growing scene, lets everybody know that he loves everybody. There is no other explanation for his effort outside of love, love is what powers him and it pours through his music. He is a lightworker that is spreading love through frequency, energy, and music vibrations. The dance music community is lucky to have such a force on its team. Thank you for all you do Armin van Buuren, your magic and love touches all corners of the planet.